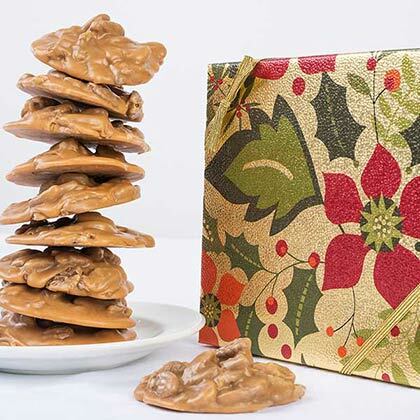 10 of Savannah's most popular confections packed in our decorative, collectible gift box. My candy arrived inn 2 days. It is so delicious and is just how I remembered it when I lived in Savannah. Thank you for the great candy I look forward to ordering more. 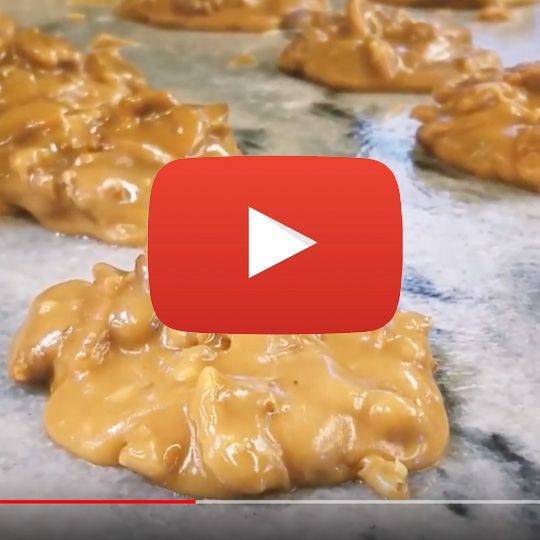 Have no idea how to rave enough about your pralines. They are the best! I order them for my husband every Christmas and he allows himself one a day until they are gone. We have tried others and have received other brands as gifts and none match the deliciousness of yours. Recently discovered one of my daughters-in-law enjoys them also. Sent her a box and she was delighted. I am a diabetic and allow myself one a season. They are so creamy and so fresh! What else can I say! Thanks for an outstanding product! My Daughter and Son In Law loved them! Very pleased. My order was shorted four pralines and I contacted the company and received quick response. 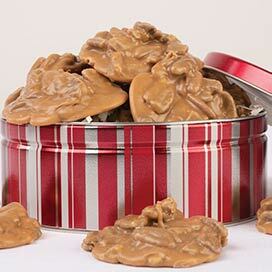 As of yesterday, the response is that an order was placed to send me the missing pralines. Disappointed I was shorted but happy with the service since!